Monster Liquid Latex will make your dreams-and nightmares-come true. Use it to create ghoulish monster and zombie skin and other effects. It can be painted, so choose your monster's color, add fake blood, and go for it! It's versatile, too. Use it to fashion grotesque gashes, unsightly wounds, and horrifying cuts. Helps to blend edges, which makes your makeup job more professional-looking. 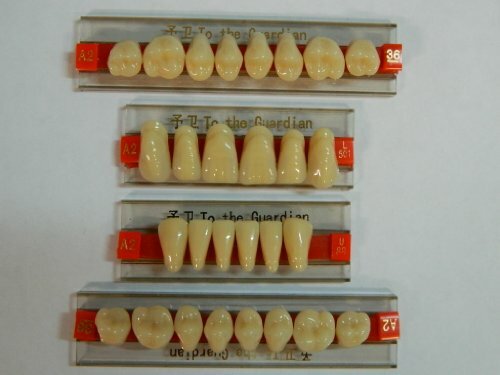 Great for Halloween or costume parties. 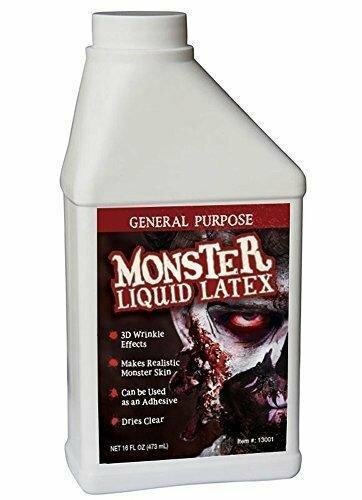 Grab some Monster Liquid Latex today and start your journey into fake, but realistic-looking special effects. Graftobian Modeling Wax is a classic style of special effects makeup that is commonly used to block out eyebrows, or re-shape brow or nose. This versatile wax is also excellent for the formation of small appliances to adhere to the skin for various special effects. A Super realistic look that will make your costume stand out. 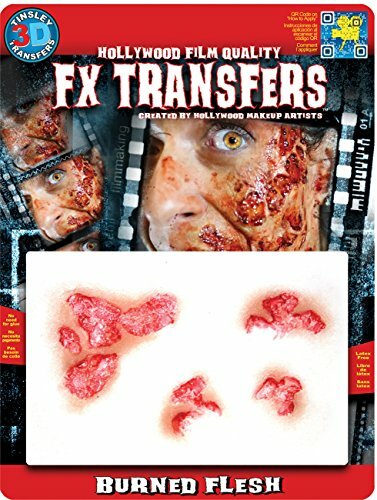 Featuring: movie quality realistic look Complete your costume Easy to apply & remove Great Halloween idea Fun for parties includes: (1) Tinsley Transfers burned Flesh 4Pc makeup FX Transfers. 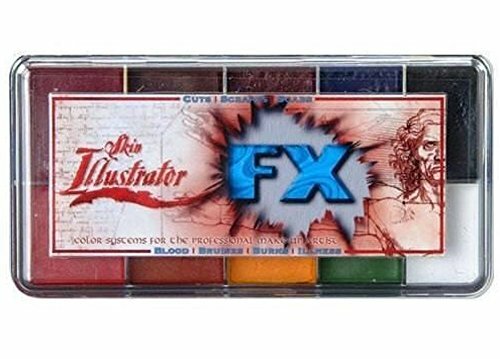 SKIN ILLUSTRATOR FX PALETTE Designed for just about any injury or illness imaginable, the Skin Illustrator FX palette can simulate 1st, 2nd & 3rd degree burns, cuts, scrapes, scabs, and bruises. The FX Palette seamlessly integrates with the FLESH TONE, Dark Fleshtone & Complexion Palettes to create varying degrees of injuries and illnesses. 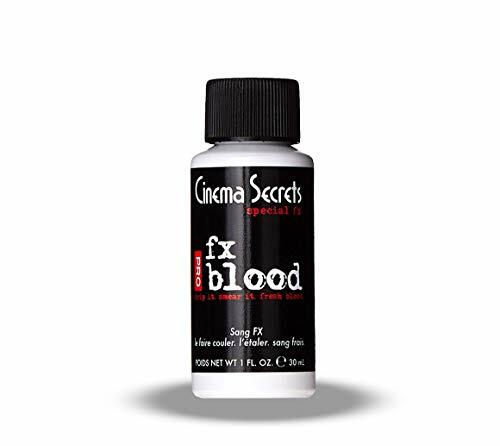 Tested on feature film productions by a team of award winning makeup artists, FX has already proven itself a valuable addition to anyone's makeup kit. Activated with 99% Alcohol only! Celebrating 90 years of professional makeup, Mehron presents the Special FX All-Pro Makeup Kit! This collection of our best products is perfect for every type of Halloween guise! Mehron's Special FX Kit is equipped with all the makeup and tools needed to create beginner to the most advanced makeup applications! 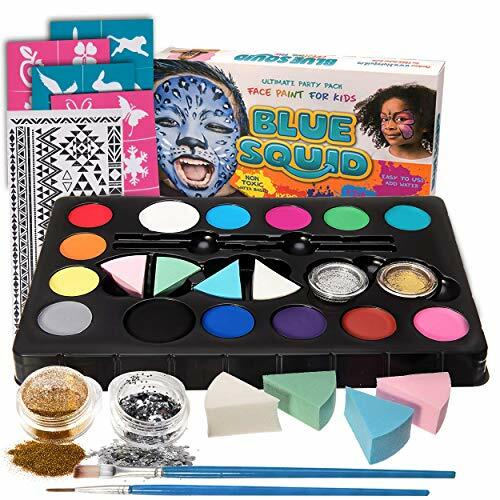 This professional kit includes: Step-by-step pictorial instructions for special effects, 8-color palette with 4 Mask Cover shades and 4 CreamBlend shades, 4.5 oz. Latex Clear, 1 oz. 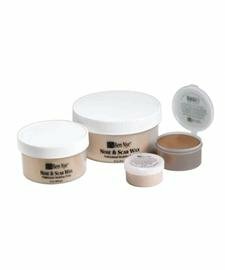 Squirt Blood, Large Powder Puff, 2 oz. 3D Clear Gel, Stage Blood, .5 oz. Coagulated Blood, 1 oz. Barrier Spray, Crepe Hair, 3 full size Stageline Makeup Brushes, Colorset Powder, 1 oz. Makeup Remover Lotion, 1 oz. Brush Cleaner, 1 oz. Spirit Gum Remover, Spirit Gum, Tooth FX Blood Red, Tooth FX Nicotine, Rigid Collodion, Fixative A, 1 oz. Hair White, Modeling Putty/Wax, Extra Flesh, Bruise ProColoRing, Stipple Sponge, Non Latex Sponges, Cotton Swabs, 2 Prosthetic Bullet Holes, and 1 Prosthetic Wound.The Mehron Story:Mehron Makeup has been the leader in professional makeup for over 90 years. Our products are used on the runway, stage, and movie sets around the world. Mehron Makeup is proud to offer distinct professional products for each of our three major makeup segments: beauty, body art, and performance..
MiKim FX Matte Makeup is a highly pigmented cake makeup that works great for blending or line work. These 3D tattoos are so real looking you will not believe it. Mehron's superior quality, highly pigmented, squeeze tube makeup achieves a brand loyalty unsurpassed among consumers for Halloween, sporting events, and year-round face painting. Available in 25 colors including colors you won't find anywhere else!